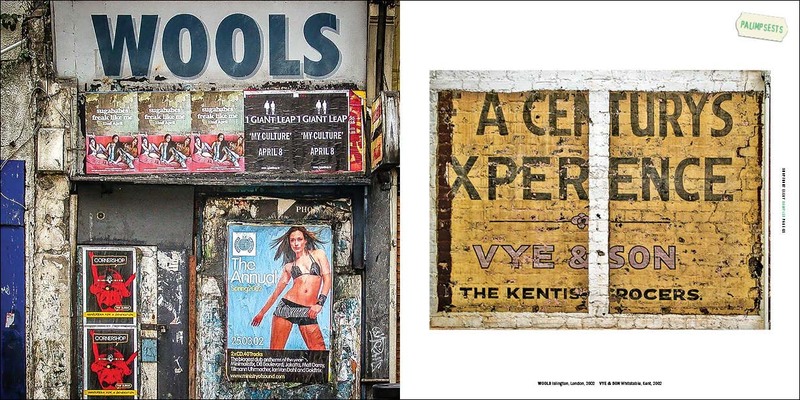 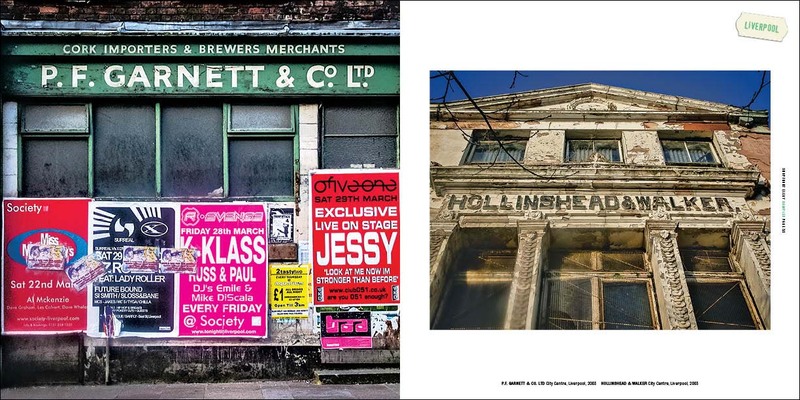 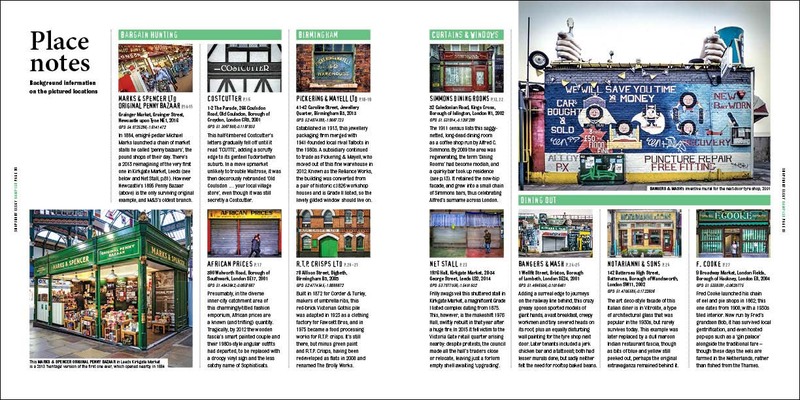 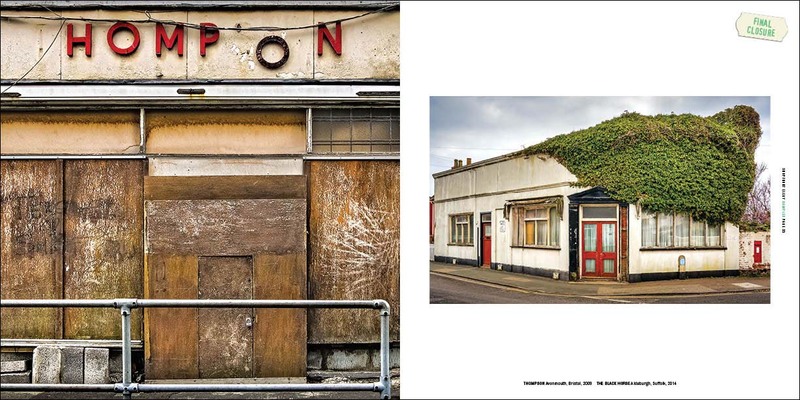 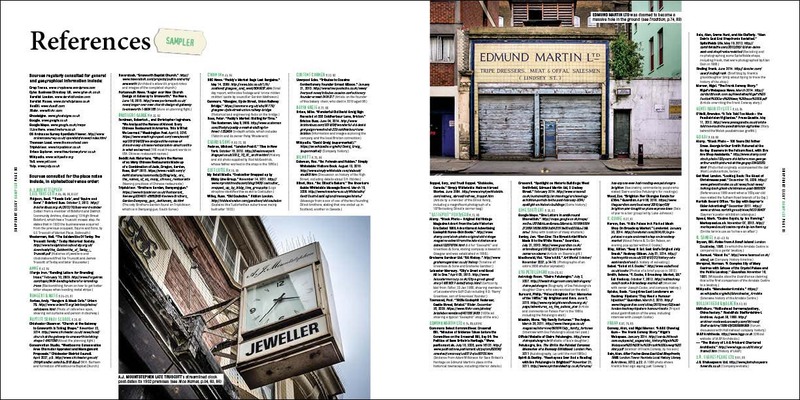 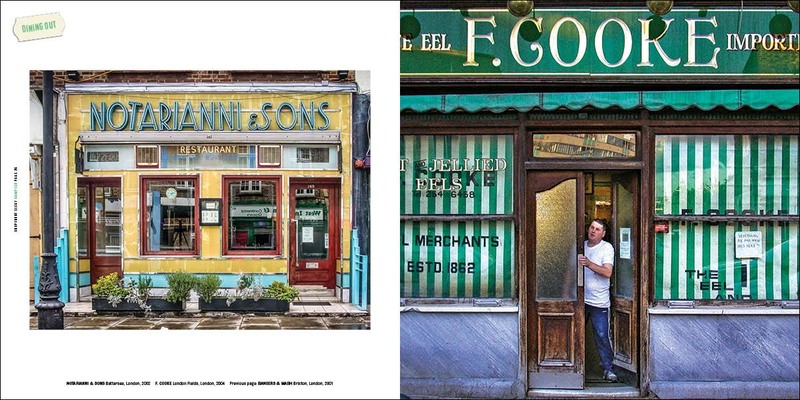 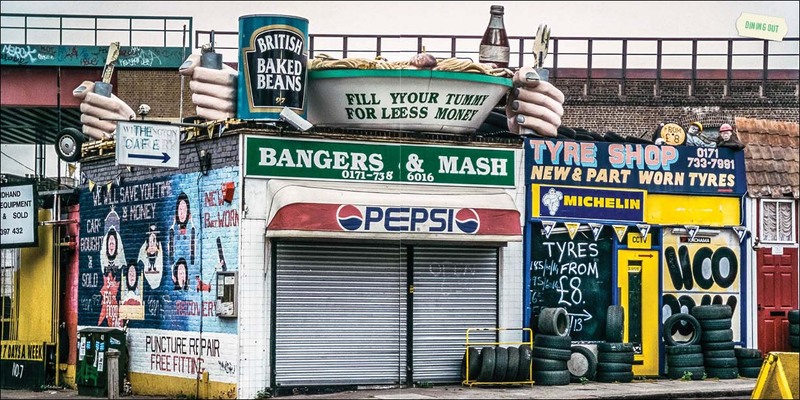 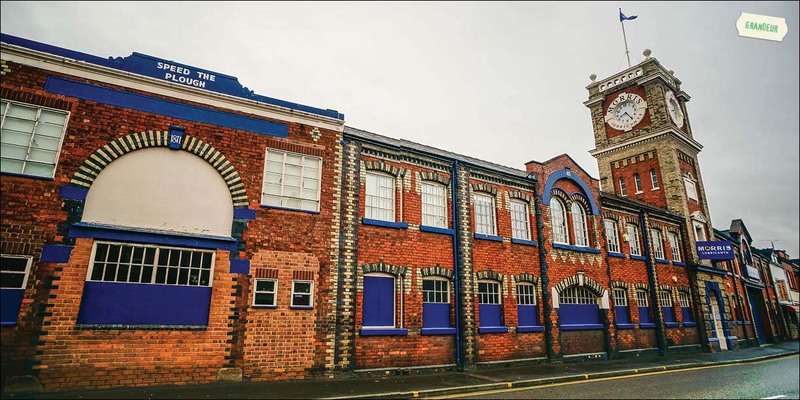 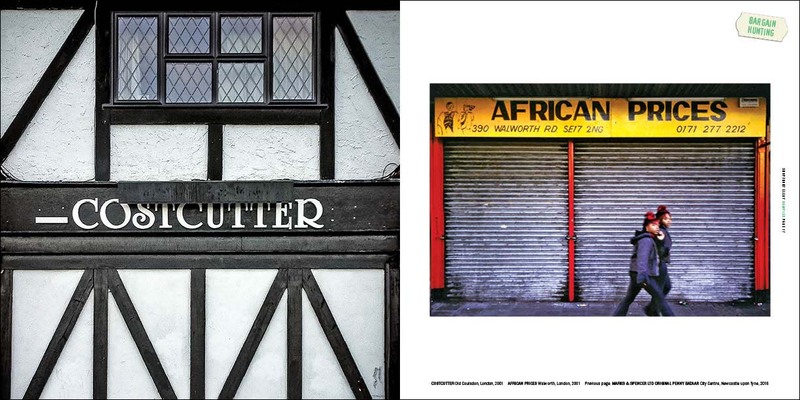 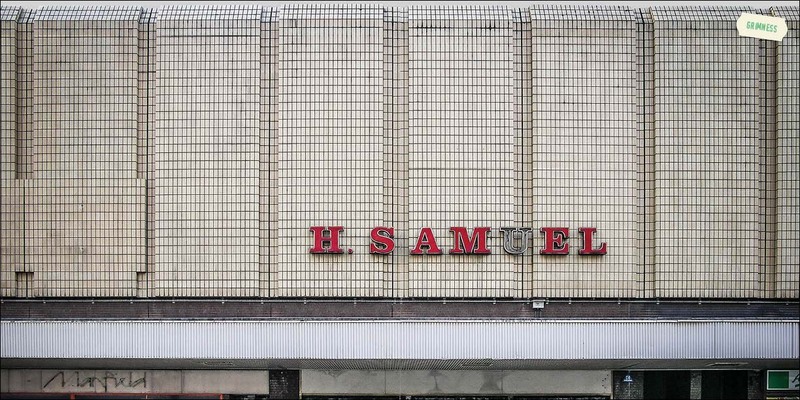 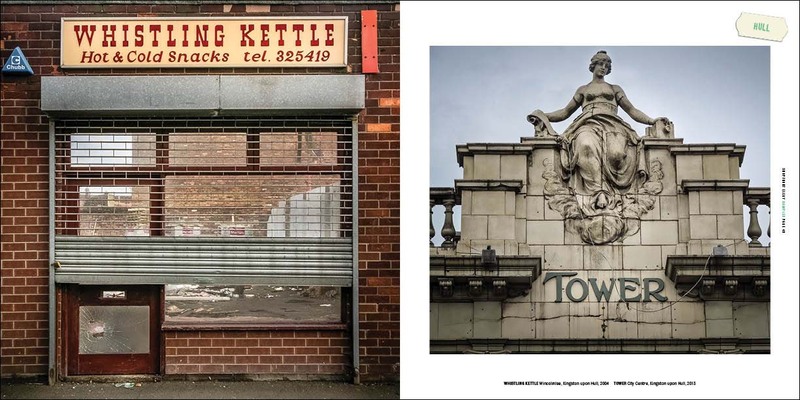 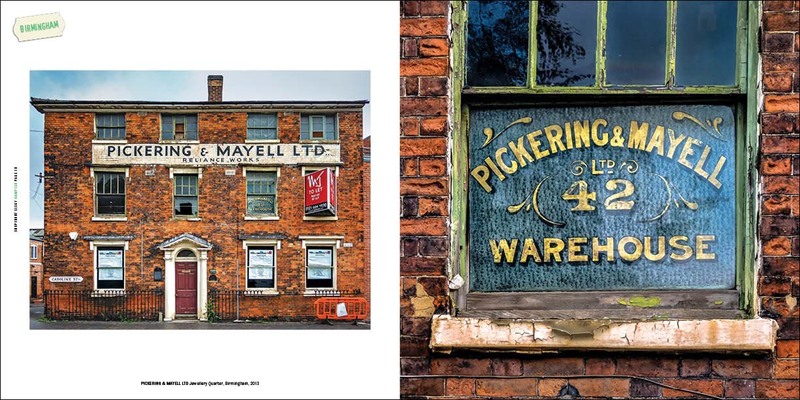 For over 20 years, Vici MacDonald has been photographing interesting old shopfronts and commercial facades from around the UK – the proud, the fading, the forgotten, the plain bonkers. 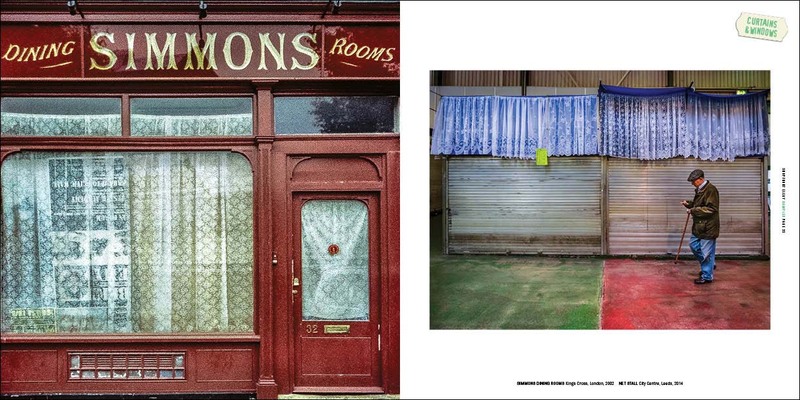 In 2012, she launched the blog Shopfront Elegy, featuring one of these images a day. 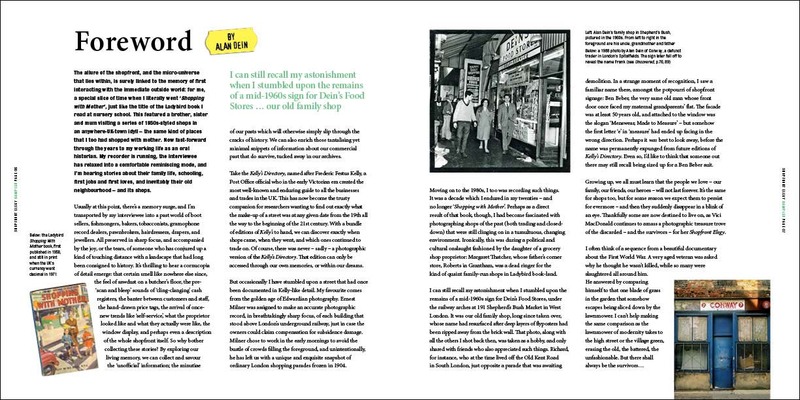 That same year, a selection was paired with poems by Tamar Yoseloff in the chapbook Formerly (Hercules Editions), which was shortlisted for a Ted Hughes Award. 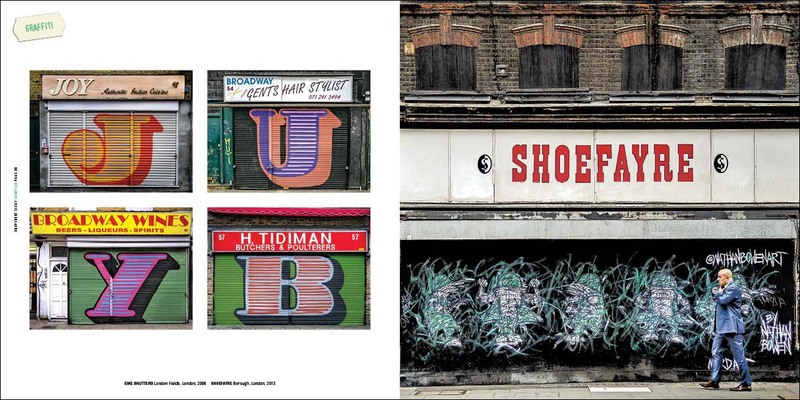 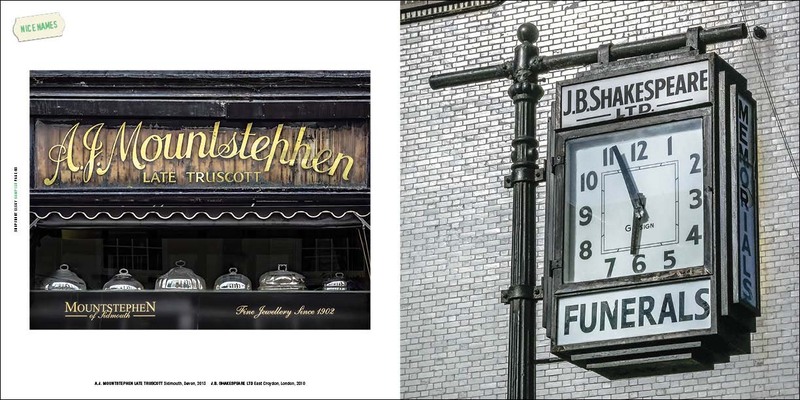 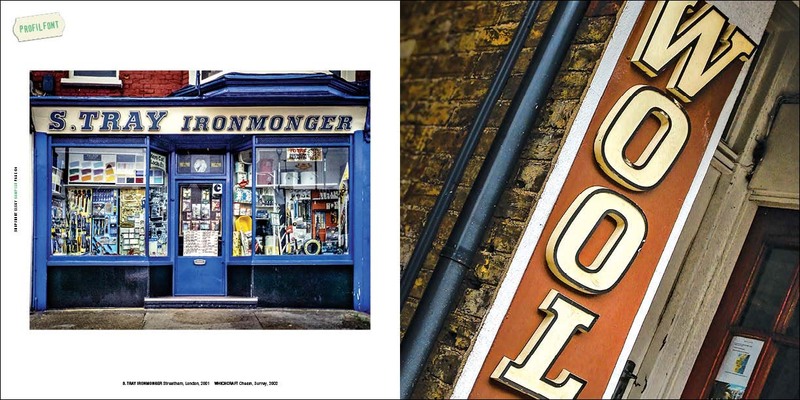 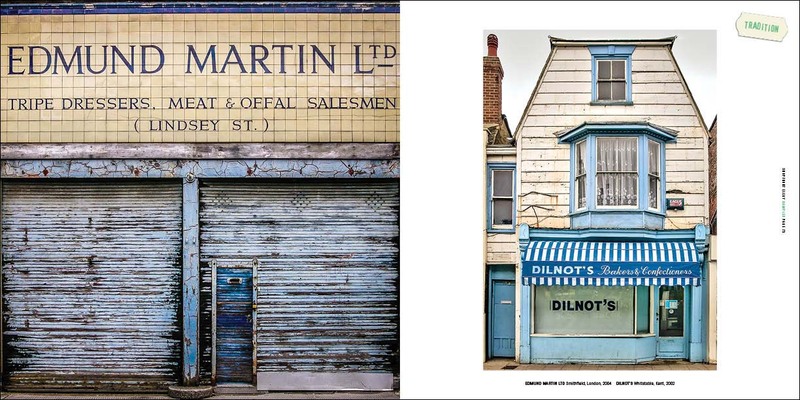 Now comes the first book devoted entirely to the Shopfront Elegy images, in a beautifully designed overview of the entire collection. 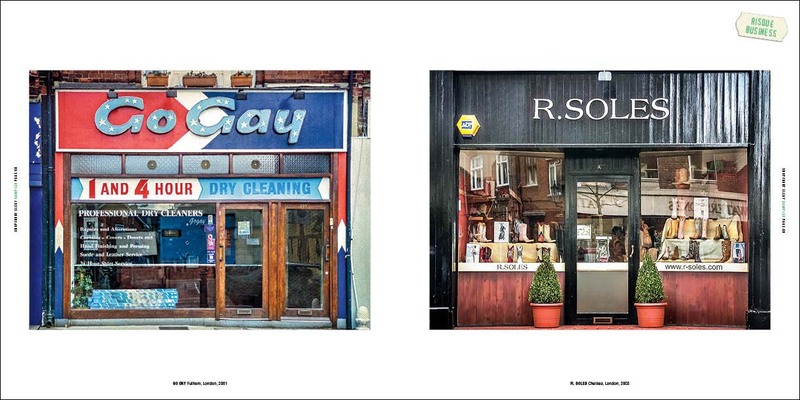 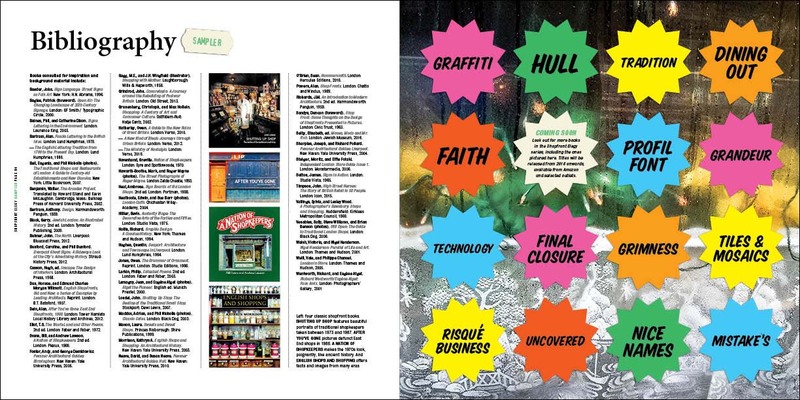 Below: a selection of spreads from the book. 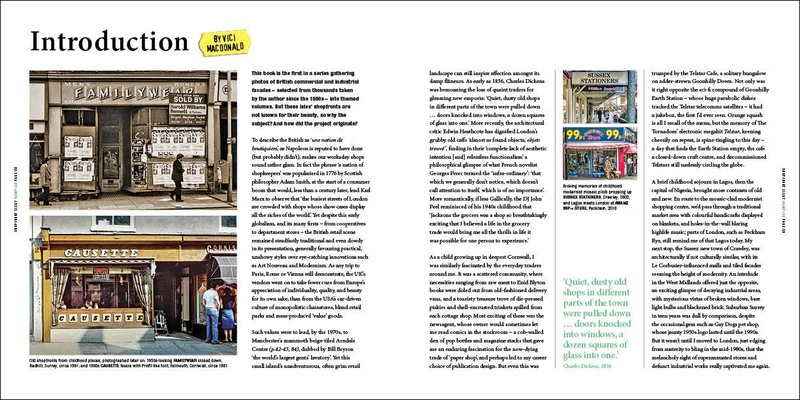 Click to see a full-size slide show.